Strands and Jeff Kreisler, Editor-In-Chief of PeopleScience and co-author of Dollars and Sense (with behavioral economist Dan Ariely), joined forces to explore how banks can use Behavioral Economics to win over customers and what real, relevant, banking looks like. 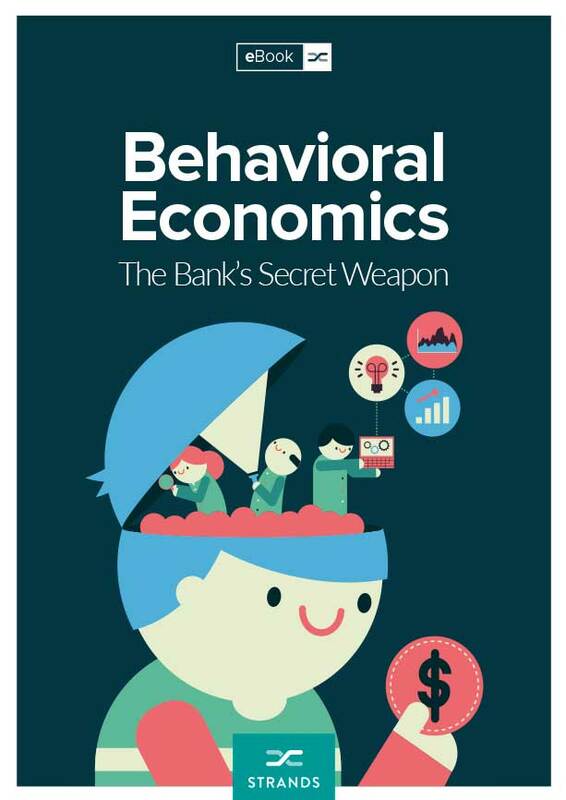 Identify why banks should care about Behavioral Economics and how they can improve the relationship with their users. Pinpoint the skills shaping the Chief Behavioral Officer and how this role can lead the practices of behavioral science in line with business objectives. Show an overview of some financial industry players that are creating experiences that move users in the right direction.